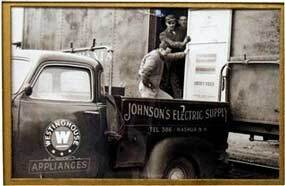 Welcome to Johnson's Electric Supply - New Hampshire's oldest electrical contractor! Since 1912, we've been the #1 choice for electrical installation and repair in the Southern New Hampshire area. We are a fourth generation, family owned business and take great pride in our long standing history of providing exceptional service to home and business owners alike. Johnson's Electric is a full service provider of lighting services to residential, commercial and industrial customers. You'll find examples of our work from historic Holman Stadium to homes and businesses throughout the greater Nashua area. As an additional benefit to our customers, we represent the fine collection of lighting fixtures and home accent accessories of our subsidiary retail lighting store, Just Lights, on Pine Street in downtown Nashua. We stand behind our work and won't rest until you're 100% satisfied with your electrical and lighting installation, no matter the size of the job. 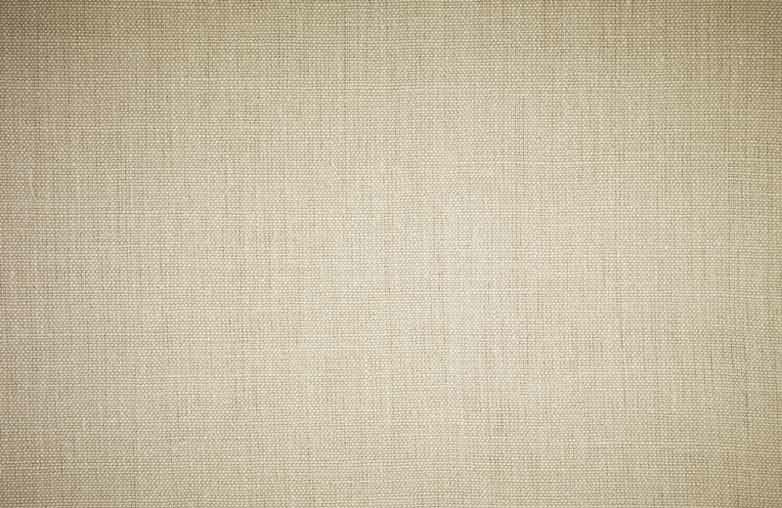 Please contact us today to discuss your next project!